As part of our ongoing commitment to student learning and improving outcomes for all students, staff identified maths as a focus area for our Site Improvement Plan 2019-2021. We have spent some time during staff meetings this term reflecting on our data; this enabled us to identify students' strengths in maths and in PLCs teachers have planned ways to increase achievement. We are quite excited about the possibilities! Andrew Smith has taken on the role of Teacher Leader in maths and is working alongside class teachers to analyse PAT M and NAPLAN data to group learners according to their mathematical strengths. By grouping this way Andrew, class teachers and SSOs have been able to work with smaller groups on mathematical tasks that are better targeted to their levels of understanding. This term Andrew has been sharing his passion for maths with students in Years 5 and 7. These students have been engaged in activities involving problem solving, reporting their understanding and methodologies for solving questions and their findings to their group. These targeted maths lessons have allowed students to engage in richer tasks that are suited to their level of understanding which improve their critical thinking skills and problem solving skill – as a result more students will achieve their personal best. 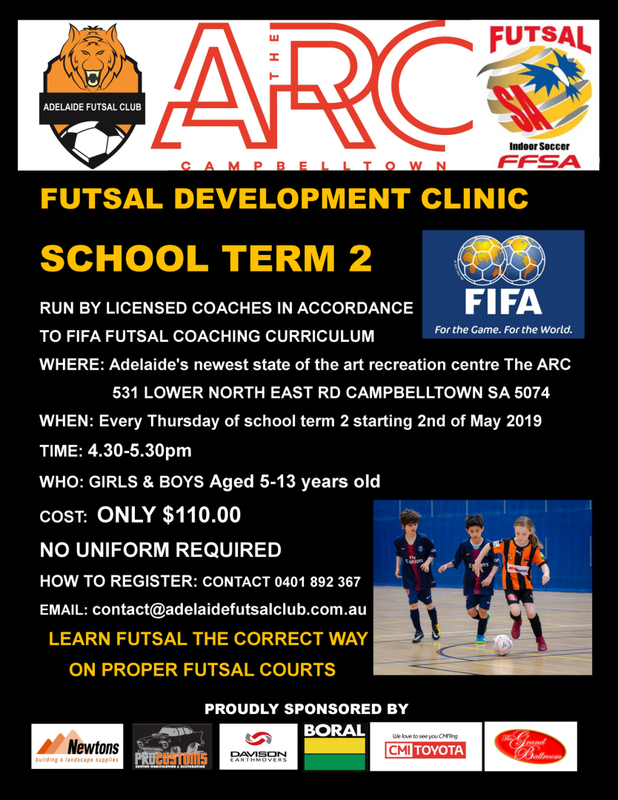 Feedback from the students that are a part of the smaller groups has been positive, the students have noted that targeted grouping allows them time and opportunity to question, seek teacher support more frequently and learn from each other to a higher degree. As we continue to improve on this model, we will look for ways to provide students from other year levels across the school with a similar opportunity to work in smaller targeted maths groups as the year progresses. Andrew and class teachers will continue to working together in PLCs to reflect on the targeted approach, share student progress and identify areas for future growth. If we adopt a targeted approach to extending number sense and mathematical thinking through problem solving investigations, then we will increase the achievement and retention of students in the upper bands as measured against NAPLAN Numeracy in years 3-7. 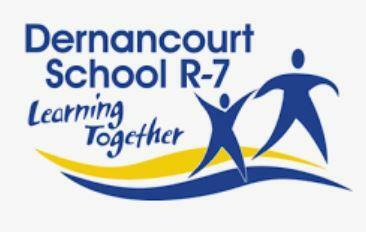 Dernancourt School R-7 will be involved in the External School Review process. All Department schools are reviewed as part of this improvement cycle. The focus of this review is to evaluate our performance in improving achievement, growth, challenge, engagement and equity. We have an excellent record of improvement planning and student achievement and this will be an opportunity for us to hone our improvement processes. The Review Team consists of a Review Officer from the Department's review team and a Review Principal. The Review will be conducted in the school on Monday April 1st and Tuesday April 2nd. I will keep you updated with the line of inquiry and our feedback. Your child is using Scholastic Literacy Pro to support his/her independent reading. One of the greatest gifts we can give children is to instil a love of reading. It is not enough to simply teach children to read. We need to provide them with a variety of literature that will make them wonder, make them laugh and take them to other worlds. At school the students sit their Literacy Pro Test – this provides them with their Lexile level. The Lexile level helps them find the right books when browsing the library and choosing books they want to read. The more books your child reads, the better they become at reading. When students complete a Literacy Pro book, they are encouraged to take a short 10-question quiz that measures their comprehension of the book they have read. We encourage students to read as many books as they like and take as many quizzes as they can at home and at school. Literacy Pro is a great way for teachers and parents to monitor and motivate independent reading. You can see their reading record, how many words they have read, and celebrate when they reach a certificate level for completing quizzes on the books they are reading. If you would like to find out more about Literacy Pro and your child, please don’t hesitate to contact your classroom teacher. Throughout this week we have been connecting with families to share 2019 learning journeys . We hope that you were able to take the opportunity to make a time to meet with your child’s class teacher to discuss your child’s progress so far this year. 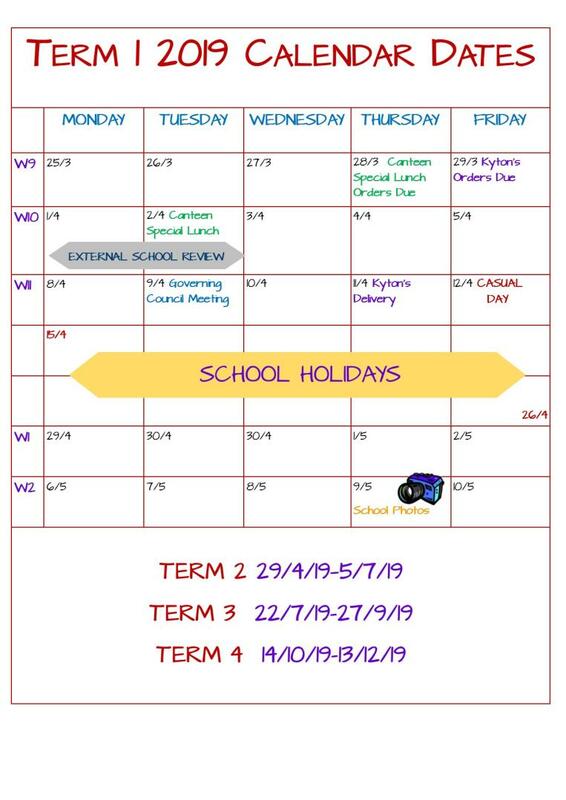 Please contact your child's teacher directly to arrange a meeting time if you have not done so already. 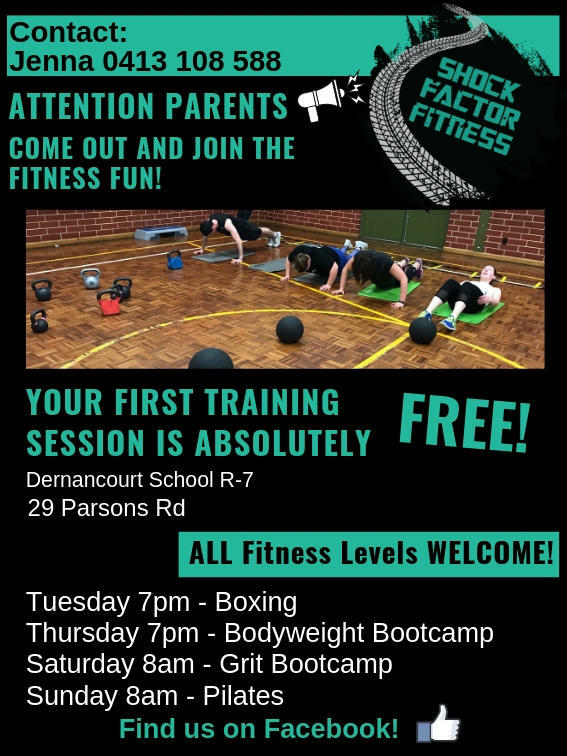 Parent Teacher discussion are an important way to celebrate learning success. J7 are using the Disney Woolworths' letter tiles for spelling activities and would appreciate any donations. 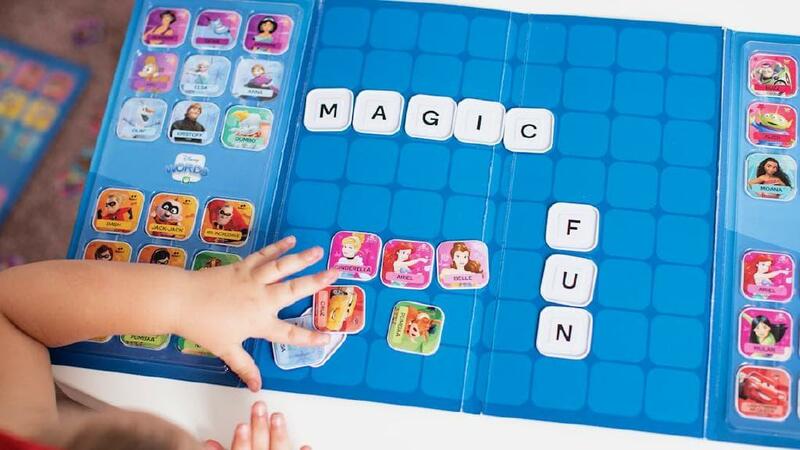 If you have any extra Disney Woolworths letter tiles that you would like to donate, J7 we would be grateful. With a record breaking hot Summer the Canteen has had a firm favourite this term. 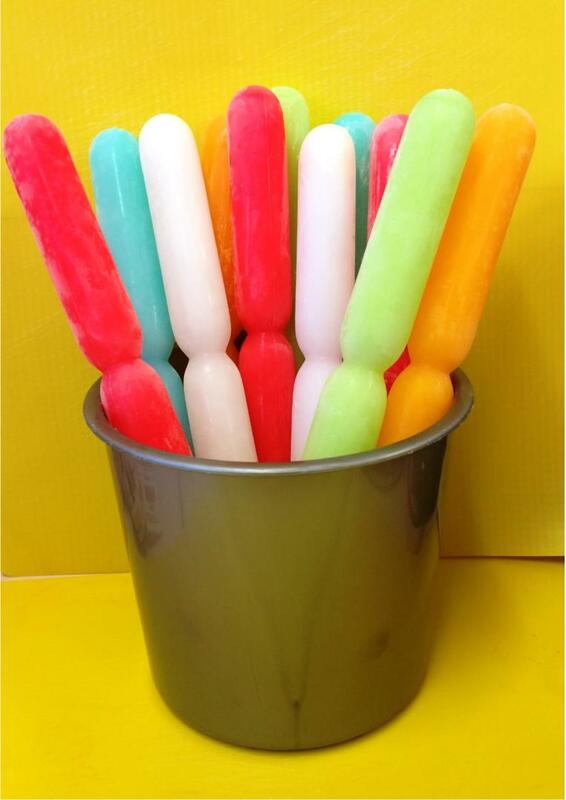 The Zing iceblock at just .50c a half, or $1 for a full the Zing is by far the most popular iceblock we have! The canteen has a wide selection of items available over the counter at recess and lunchtime based on the "Rite Bite" guidelines and product availability. These items are not listed on the canteen menu as they do change regularly but please feel free to pop in and check out what we have anytime. Thank you to all families who support our school canteen, whether through regular orders, special days or recess purchases. We appreciate your support and look forward to another great year! Our Governing Council AGM was held last Tuesday 12th March and was well attended by members of our community. Jane Adamson presented information to the community about her role as our Pastoral Care Worker and the range of programs and support she offers to students and families. Kane Watkins also presented an introduction to Read Write Inc, the synthetic phonics approach to teaching reading that we are currently implementing with our R-2 learners. Our 2018 Site Annual Report was presented and accepted as were our 2018 Governing Council Reports. Our 2018 Governing Council members were formally thanked for their commitment to improving our school and official positions declared vacant. We had 12 successful nominations as parent/family members and 1 person nominate as a community member. Hilary Sweeney will continue to work in the role as Chair Person, Chantelle Pearn accepted the Vice Chair Person position, Alisha Madden continues as the Treasurer and Gagan Sharma accepted the Secretary position. Other members are, Kellie Anderson (Principal), Annette Caresimo, Melanie Duke, Michelle Flannigan, Troy Freund, Matthew Overstreet, Maggie Roediger, Brad Smith, Pam Williams (staff rep.) and Parent Association rep. Trang Shaw. Kane Watkins and Dana Wortley (community rep) hold non-voting positions. We look forward to having a successful 2019 Governing Council with some of the committees already meeting and getting their work underway. 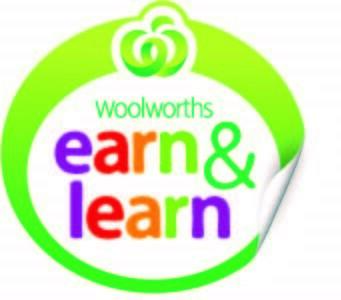 Our school will be participating in the Woolworths Earn & Learn program which will run from Wednesday 1st May until Tuesday 25th June. When you shop at Woolworths you will get one sticker for every $10 spent (some exclusions apply). Collect a sticker sheet from your local store and place the stickers on it. Put your completed sheets in the collection box at school or Woolworths at Gilles Plains. Through this program we can get new educational resources for the students. There is a wide variety of items to choose from: literacy resources, maths equipment, musical instruments, art and craft supplies, games and much more. Let’s stick together and collect lots of stickers.